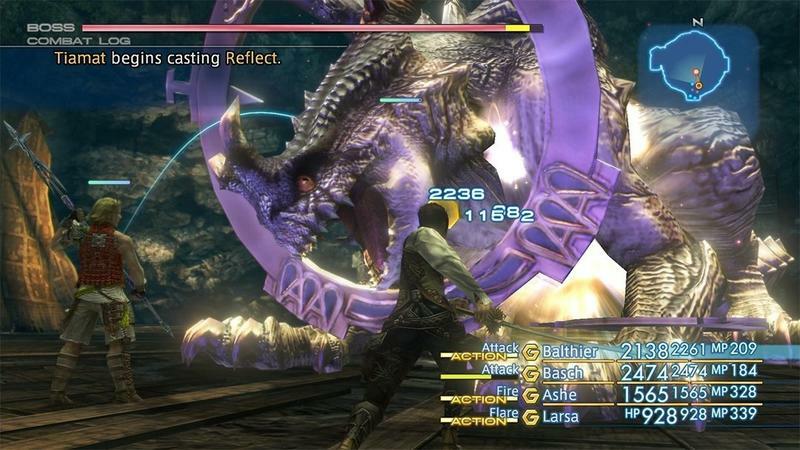 Final Fantasy XII is finally getting that long-overdue remaster, and fans couldn’t be more excited. Myself included. I only have fleeting memories of the game, and I definitely didn’t beat it. I got lost in exploring the world a little too much, treating it more like Skyrim and less like Final Fantasy. 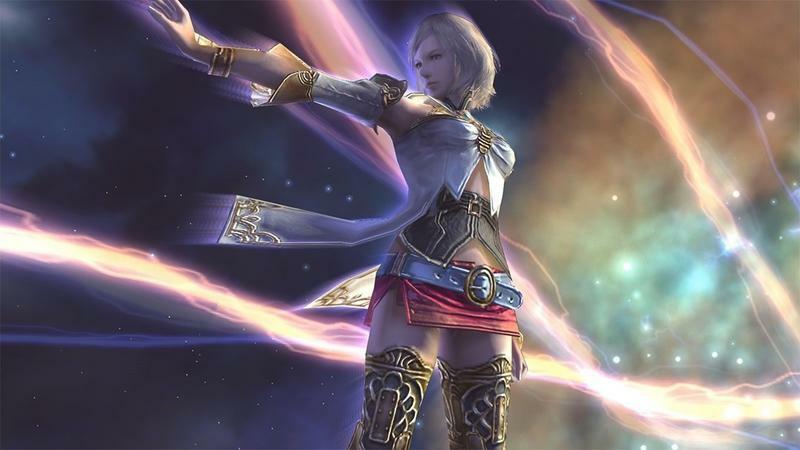 With this new The Zodiac Age remaster though, I’ll finally have the chance to go back and explore this lost age of Ivalice. It’s more beautiful than ever, as well. A YouTube video from Cycu1 compares scenes in the PlayStation 4 reveal trailer to the scenes from the actual original PlayStation 2 game. I’ll say it up front, this will be a much better remaster than Final Fantasy X’s. 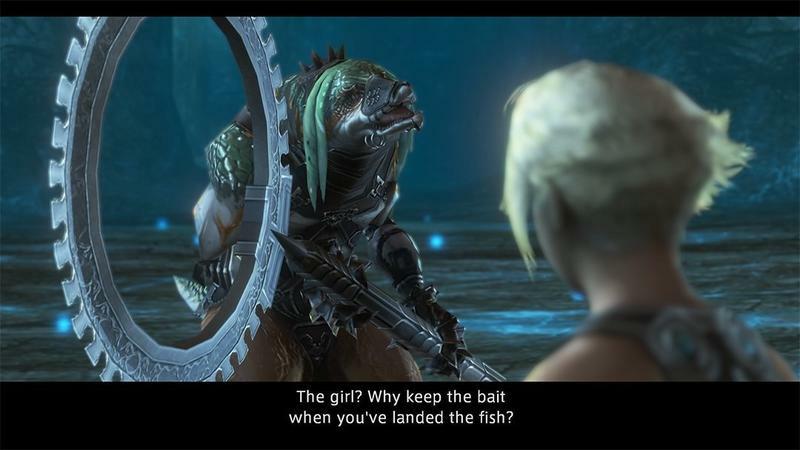 While I might be in the minority, I still prefer the choppy PlayStation 2 models for Yuna and Titus since they better reflect the age of the game than the shiny, crisp, newer models. 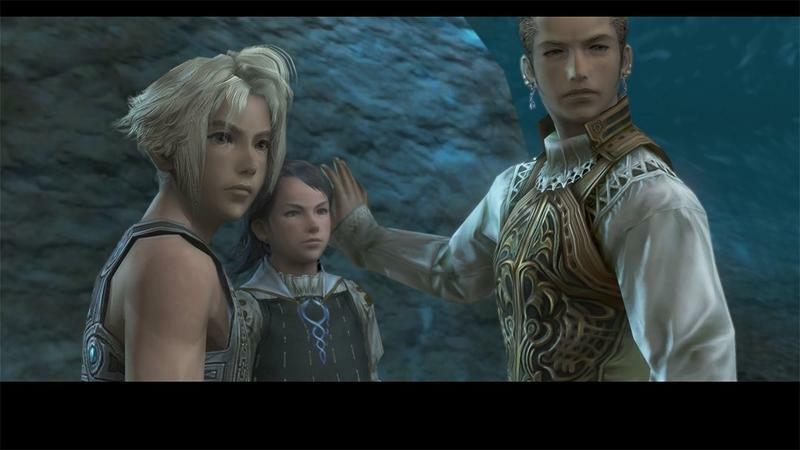 Final Fantasy XII came out late enough in the PlayStation 2’s life to not have that blocky appeal, and all of its assets are just begging to be given a resolution boost. That’s just what we have here, and it looks great. 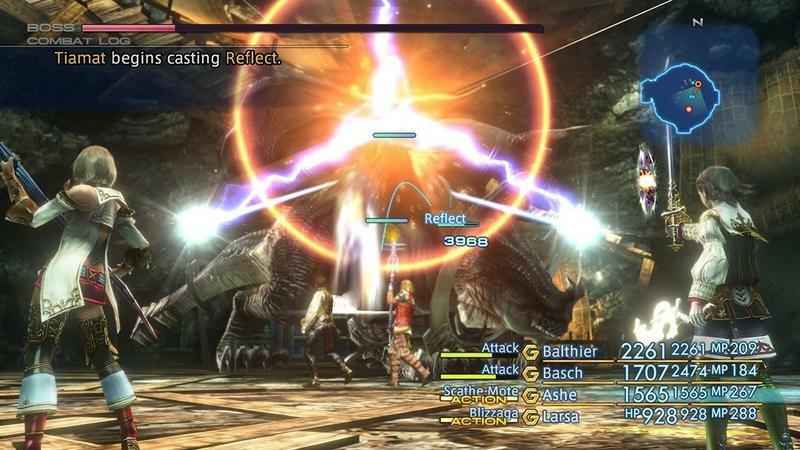 Can’t wait to finally play Final Fantasy XII again in North America when it launches for the PlayStation 4 in 2017.